Camera cases have always been one cool and necessary accessory to try out with your new camera. 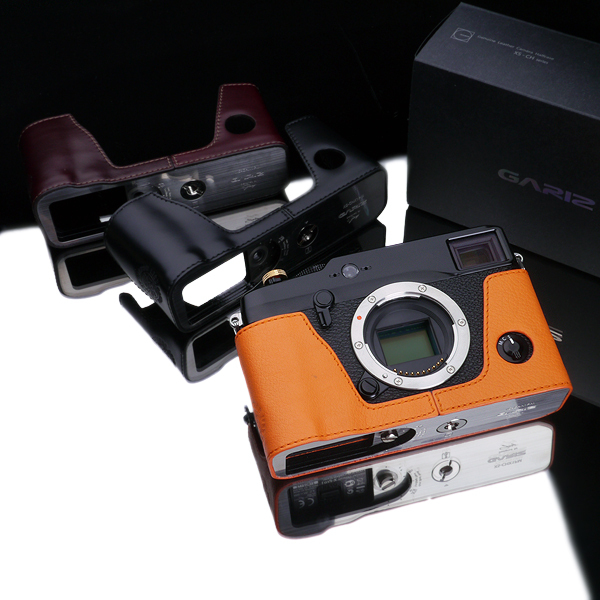 For Fuji’s rockstar X-Pro1 compact system camera, Gariz brings in the new line of Leather Edition half cases in 3 different colors. The cases not only protect the pricey possession X-Pro1, it also gives the posh camera a whole new personality. Any photographer looking for some quality protective cases for their Fuji X-Pro1 can surely try these out from Gariz that is selling them on the bay. 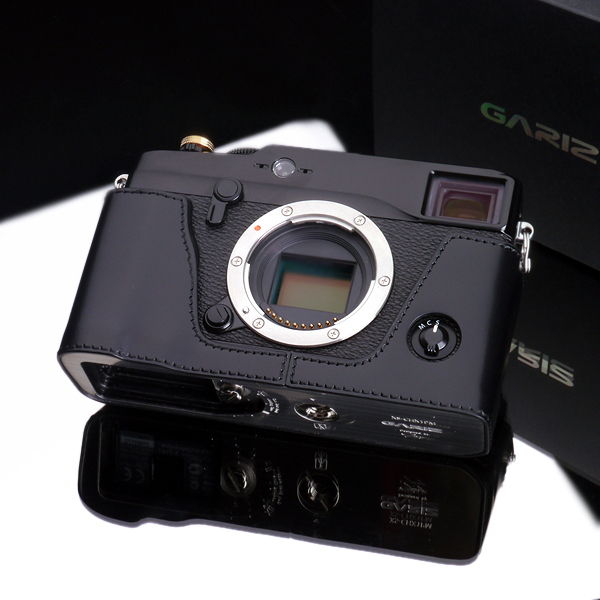 TheGariz Leather Edition Half Cases for Fujifilm X-Pro1 fits well the body of the X-Pro1 compact system camera and provides an extra grip to hold it more securely. The sellers at eBay offer the prices starting from $120 for each product of this leather edition collection from Gariz. It will obviously be wise to look for all the available bids and prices at eBay before choosing a deal. The photographers who love the feel and smell of leather and looking for a nice classy case for their Fuji X-Pro1 compact system camera, can definitely choose a cover from this collection to dress their favorite gadget. 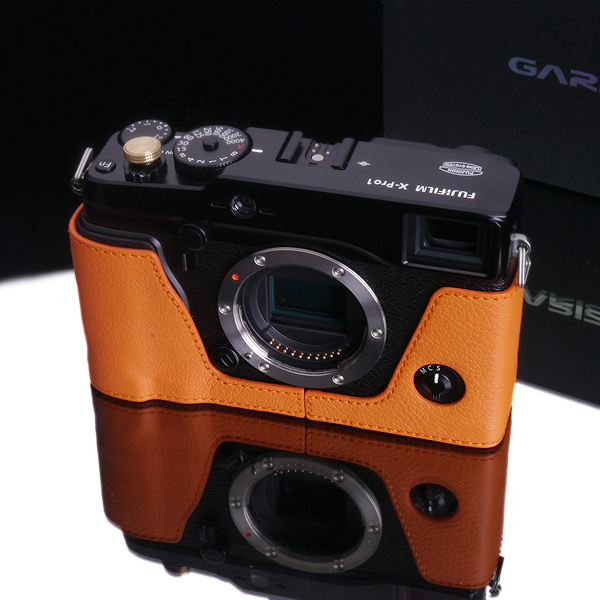 The Gariz cover collection may seem a bit pricey to some, but since it is genuine leather and it is custom-made for the Fuji’s exclusive X-Pro1, the price is quite well worth it.